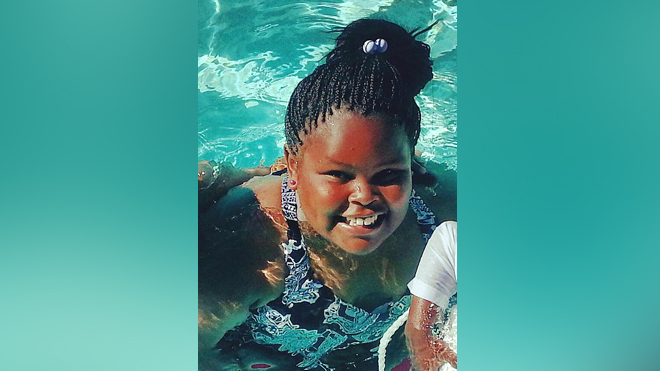 An Important Comment on Jahi McMath, Dr. Paul Byrne and Brain Death. Thanks for the post, Father. I am praying for Jahi McMath and her family. Her case, and any “brain death” case in general, is not as simple as the secular media portrays it is. “Brain death”, as used in secular medicine, is not the same thing as “total and irreversible cessation of all brain activity”. In other words, when the doctors declare someone “brain dead”, we are not really sure that a “total and irreversible cessation of all brain activity” has occurred. Quite the opposite, let’s look at Jahi – her body temperature is stable, her electrolyte balance is still working at least to some degree – and those things are controlled by part of the brain, called the hypothalamus. I submit that we still see signs of brain activity in Jahi, even though she has been diagnosed as “brain dead” according to a specific set of diagnostic criteria. Dr. Paul Byrne, a pediatrician and former president of Catholic Medical Association, says in court documents that he visited Jahi’s bedside and observed her responding to her grandmother’s voice and touch with a squirming movement. That’s another indication that Jahi’s brain is still functioning. Calling her “brain dead”, while her brain is demonstrably alive and working, seems more like a gimmick, similar to how unborn babies and slaves have been called “non-persons”. So, that’s one major problem with “brain death” as used in contemporary medicine – “brain dead” people often, demonstrably, still have parts of their brains working. “Brain death” has proven notoriously unreliable, and many people recovered after they have been pronounced “brain dead”. There is Steven Thorpe, a 17-y.o. young man in the U.K. who made a full recovery, after he has been diagnosed as “brain dead” by four doctors. Luckily for him, his parents insisted that he not be removed from life support, and voila, he eventually woke up and recovered. The same for 21-y.o. Zack Dunlap from Oklahoma, and I could go on and on with many more examples of “brain dead” people who recovered and walked out on their own feet from hospitals. There are even more problems with “brain death”. Are we sure that real death – that is the separation of soul from the body per Catholic definition – does happen when the brain stops working? Someone may experience “kidney death” or “liver death” and still be alive. What makes us so sure that “brain death” causes the soul to leave the body, whereas “kidney death” and “liver death” do not? The human embryo does not have a brain at all during the first six weeks of existence, yet we do not claim that the embryo is not alive, has no soul, or that abortion of an early embryo would be OK, just because the embryo has not yet developed a brain. 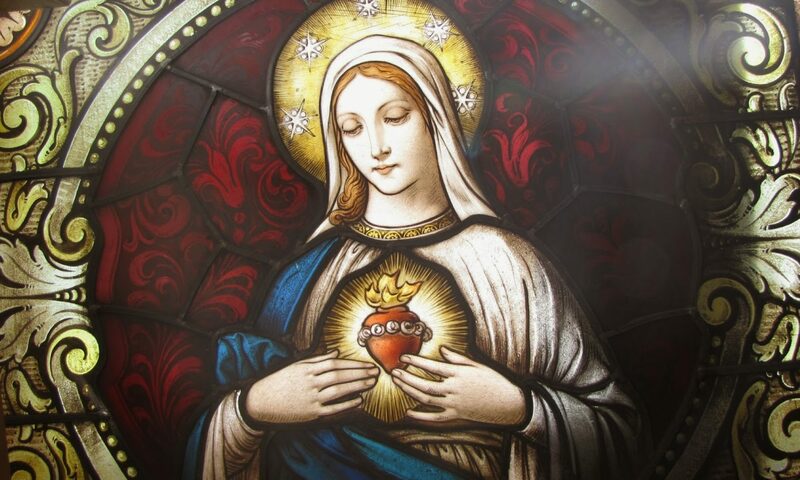 According to Pope Benedict XVI, Holy Mary went to visit St. Elizabeth very soon after archangel Gabriel’s visit, thus Mary must have been just a few days pregnant with Jesus Christ. Thus, if this event occurred sooner than 6 weeks into Mary’s pregnancy with Jesus (which it seems it did), then our Lord was in an early embryonic stage and he didn’t have a brain yet. However, that didn’t stop St. John the Baptist from recognizing our Lord, and he leaped for joy in Elizabeth’s womb. The human embryo is alive even before (s)he develops a brain, and regarding death, the Church has not made a definitive pronouncement that the person is dead as soon as the brain stops working. In my humble opinion, it is more prudent to keep Jahi on life support for now. Maybe she will recover, maybe she won’t. Even if she won’t recover, let’s wait until we get a plethora of signs of death – when her heart will stop, when her body becomes cold, blue, and stiff, then we will know with a high degree of certainty that she is dead. But for now, we are, at a minimum, not sure that she is dead (chances are she is alive and that she will recover). May God bless those folks at the Catholic hospital who took Jahi in, and who are keeping her on life support.